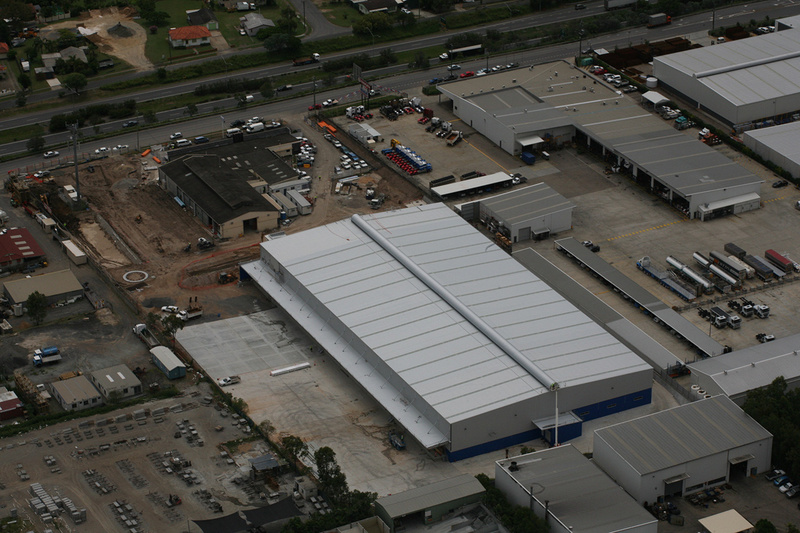 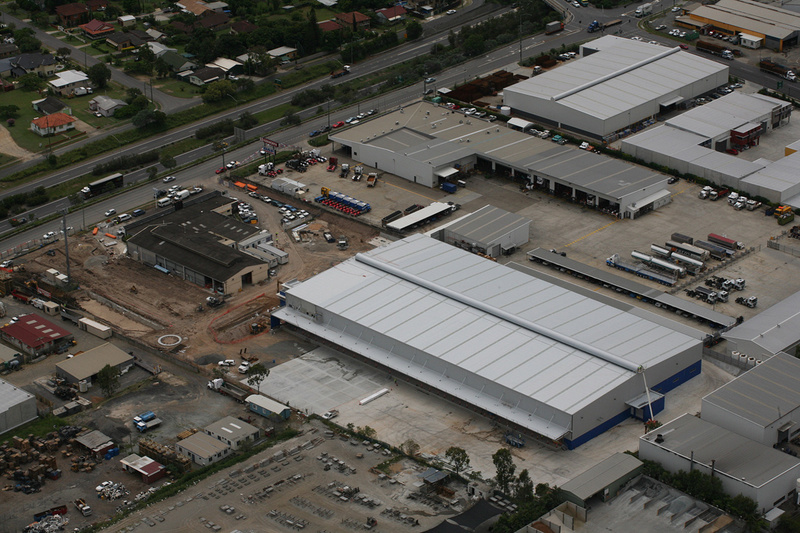 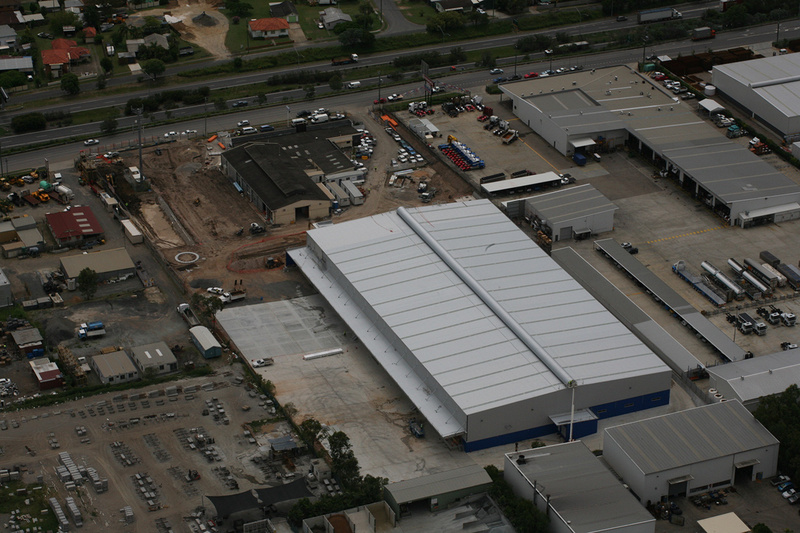 The Spotless Group set out to combine its existing laundries facilities into one state of the art facility. 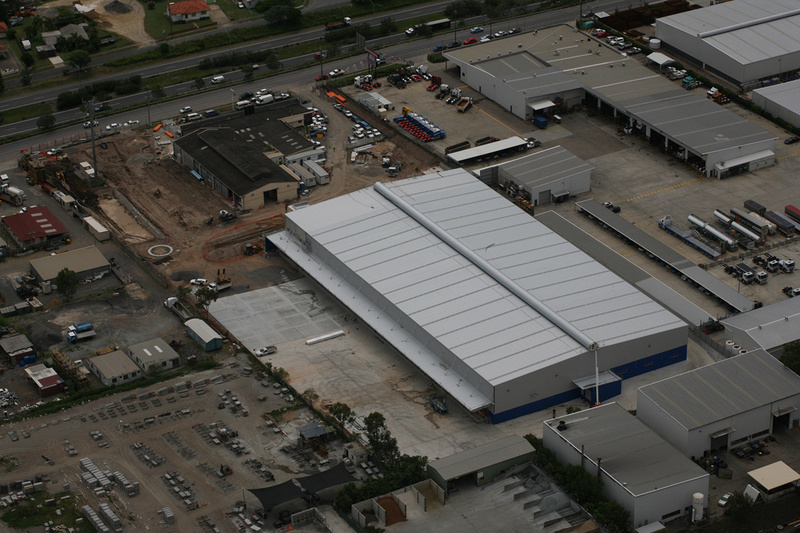 The facility incorporates Ensign Services which in the laundry division combines its existing garment and laundry facilities into one 7500m2 efficient and coordinated operation. 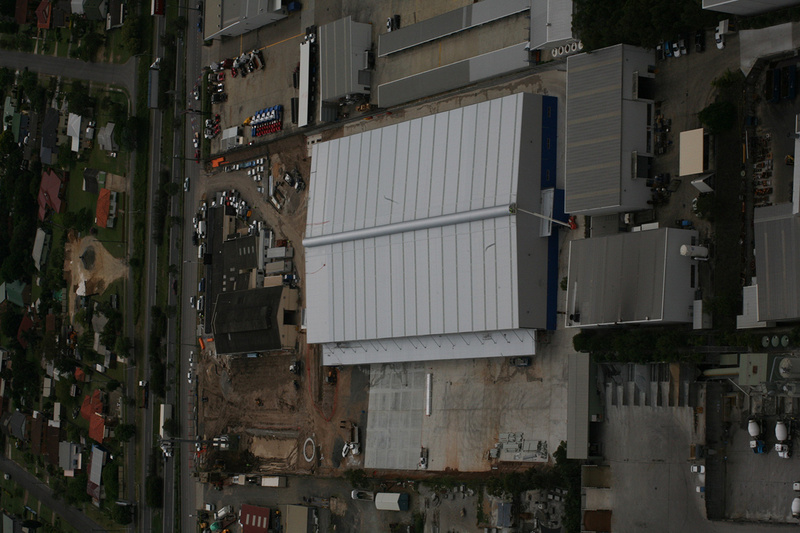 Part of the extensive works was the seamless fitout coordination managed by Spaceframe including the majority of equipment from Kannegiesser Germany. 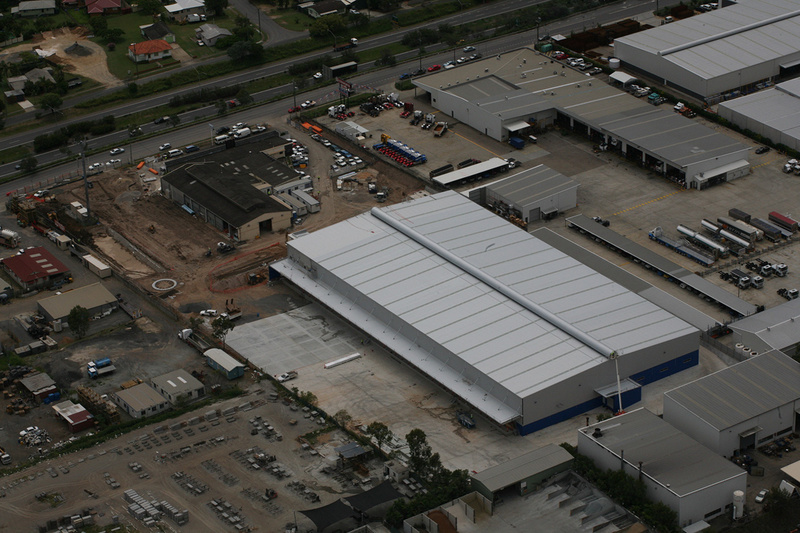 A combination of a number of facilities formed one state-of-the-art operation.